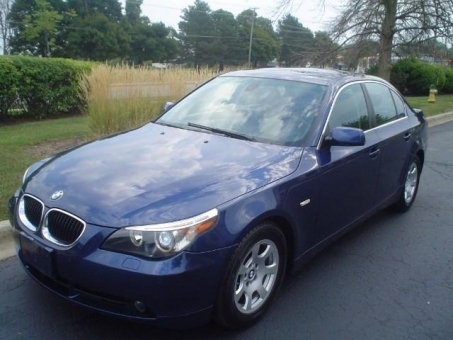 2004 BMW 5 SERIES 525I! 1 OWNER ! 46,705 ORIGINAL MILES! CLEAN TITLE AND HISTORY REPORT! MINT CONDITION CLEAN INSIDE AND OUT!